Glaucoma occurs from damage to the eye’s optic nerve and can often lead to loss of vision and blindness. To detect glaucoma, our highly trained doctors will perform proper screening to determine severity, examine damage, and help you manage your glaucoma. 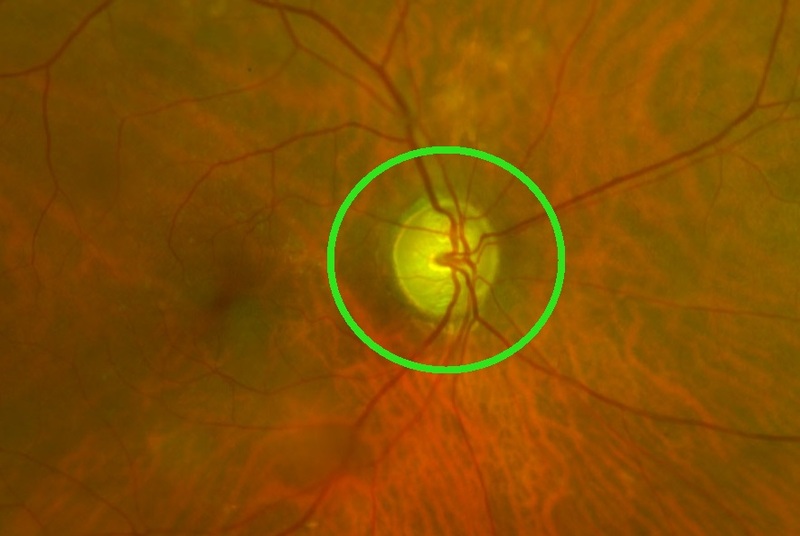 Early detection of glaucoma is crucial in preventing vision loss and blindness; the earlier the better. However, there is no official cure for glaucoma. There are several treatment methods that manage, slow down, or halt the process. Treatment for glaucoma will vary depending on stage and severity for each individual patient. To learn more about what treatment plan best fits your unique visual needs, please don’t hesitate to call us today at (863) 675-0761.